Do you want your estranged spouse making ‘life-or-death’ healthcare decisions on your behalf should you ever become incapacitated? As former Los Angeles Laker Lamar Odom fights for his life in a Las Vegas hospital, a recent news report has disclosed that Mr. Odom doesn’t have a living will in place. What does this mean for Mr. Odom? First, let’s consider that he and his estranged wife, Khloe Kardashian, reportedly have recently signed divorce papers which have not yet been finalized by any court (as of October 15, 2015). This means that, under the law, they are presently still married to one another. Without a living will in place, anyone legally empowered to make healthcare decisions for Mr. Odom– which in this case is Ms. Kardashian– will have to make those decisions without any guidance from Mr. Odom himself. This means that Lamar Odom will not even be able to decide his own fate. If he could choose, would he prefer to be on artificial life support or not? If he could choose, would he prefer to be resuscitated or not? If he could choose, would he prefer to have any form of pain management (even if the pain management could shorten his life) or not? These are personal and difficult choices. We all have varying cultural, religious, philosophical, or ethical reasons for making our decisions on these matters. 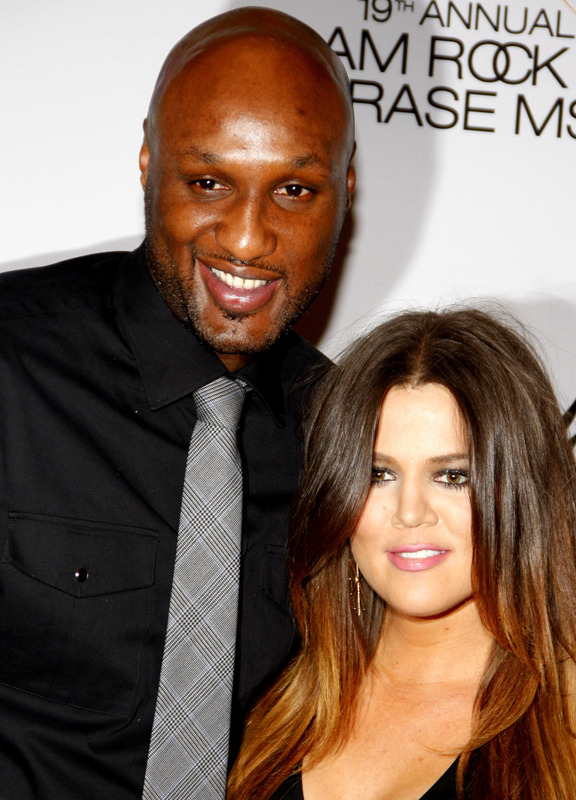 Unless Lamar and Khloe talked about these things at great length, she will have to guess what he would want. The stakes are so high too. She may very well be forced to decide the fate of his life. But what other choice is there when someone doesn’t prepare their own living will? Unfortunately, not many good ones. We wish Mr. Odom a speedy recovery and hope for the best for everyone involved in this tragic situation. —Bobby Kouretchian is the principal and managing attorney at Koza Law Group in Carlsbad, California.